This evening, Michael Smith, executive director of MBK Alliance and director of Youth Opportunity Programs, sent the message below announcing an online town hall with Common on July 23, 2018. If you’d like to receive updates like this from MBK Alliance, you can sign up for our email list here. We want you to know that we are listening. We’ve heard from you and MBK Community Leaders around the country that you’re interested in new ways to come together, ask questions, learn about best practices, and connect with each other. I couldn’t be more excited to announce an online Town Hall meeting to do just that. Our friend and award-winning American hip-hop recording artist, actor, film producer, and poet, Common, will join us for an online gathering with MBK Community Leaders from across the country. 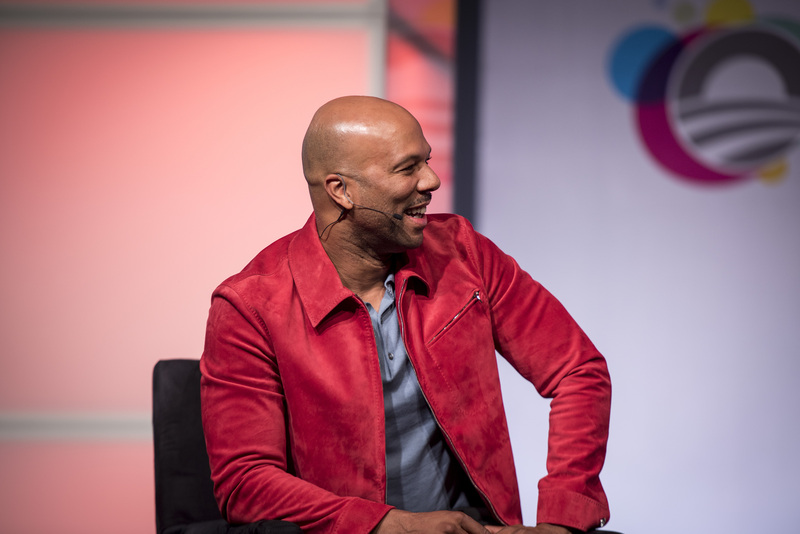 Common will share more about his recent work on issues affecting boys and young men of color. He will be interviewed by Malachi Hernandez, MBK Boston, and member, MBKA Advisory Council. Joining Common and Malachi will be Dr. Lester W. Young, Jr., Member of the New York State Board of Regents and Chair of the Regents Workgroup to Improve Outcomes for Boys and Young Men of Color, and, Dr. Anael Alston, Assistant Commissioner for the New York State Education Department Office of Access, Equity, and Community Engagement Services. With the adoption of the 2016-2017 New York State Budget, New York became the first state to accept the President’s challenge and enact the My Brother’s Keeper initiative into law. To date, New York has invested $60 million in support of the initiative to improve outcomes for boys and young men of color. Dr. Young and Dr. Alston will discuss the positive impacts of these investments. The MBK Alliance Team will also give a preview of our plans and opportunities for MBK Communities in the coming months. The entire Town Hall will be MC by Senegal Mabry, MBK – NYS and Member, MBKA Advisory Council. The online gathering will be held on July 23rd from 3:00 p.m. – 4:00 p.m. EDT. Participants will be able to join the discussion via video and audio. To register, please click here. Space is limited so RSVP right away to reserve your spot!